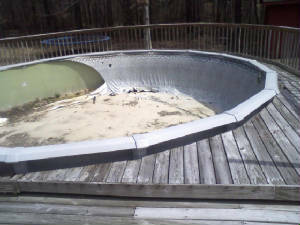 Preparation of the pool bottom is not something to be rushed. 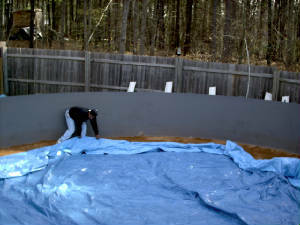 A smooth bottom is important for a vinyl liner pool. 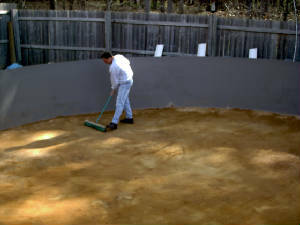 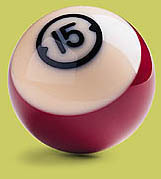 Our method ensures the smoothest pool bottom possible - often times smoother than it was from the original installation. 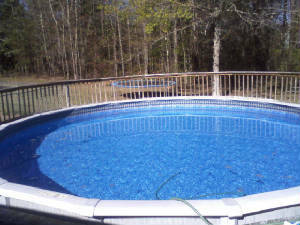 Adjustments are made as pool fills. 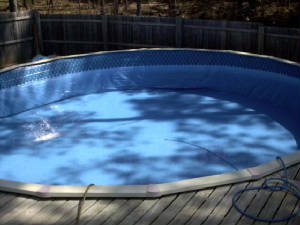 An average pool fills in about 24 hours with a simple garden hose. 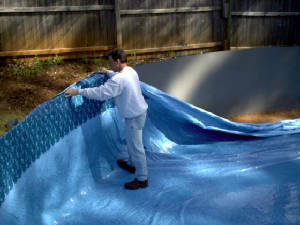 Knowing the proper way to lay out a vinyl liner is also important so numerous unsightly and damaging wrinkles can be avoided.